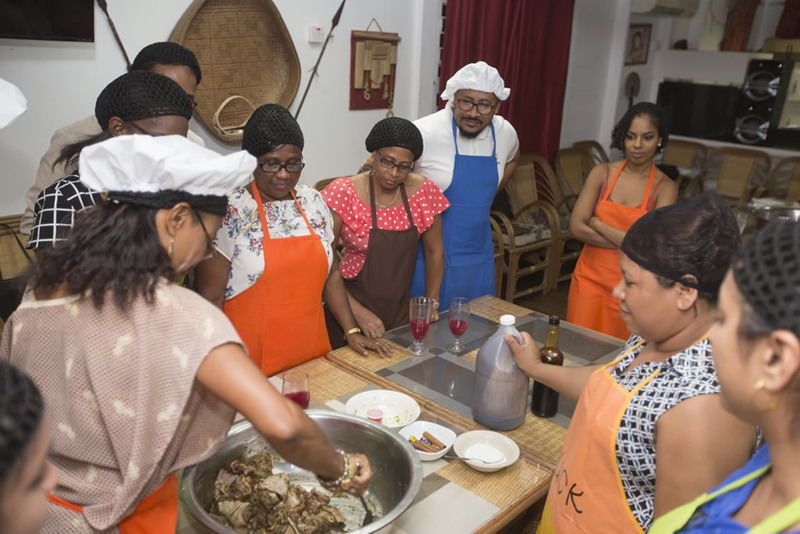 In Celebration of Amerindian Heritage month, Iwokrama International Centre partnered with Tocuma Indigenous Restaurant to host Traditional Amerindian Cooking classes. 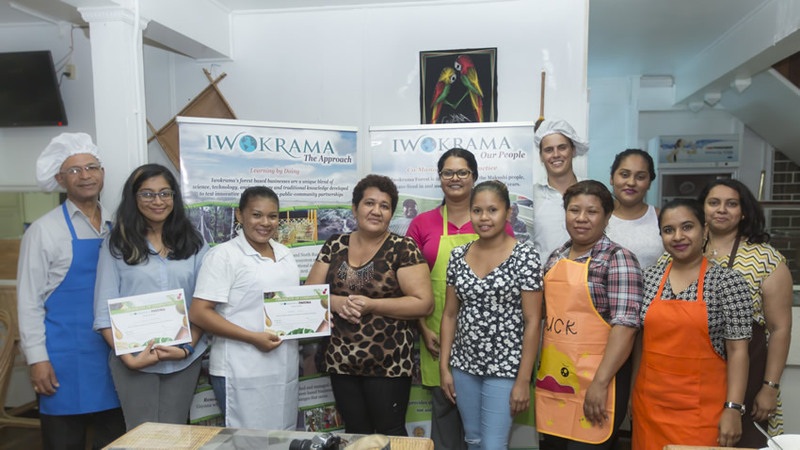 The classes highlighted Amerindian Heritage and culture in Georgetown, celebrated both Iwokrama and Tocuma’s relationship with the Amerindian communities of the North Rupununi and Moraikobai village, while bringing a flavour of Heritage to Georgetown. 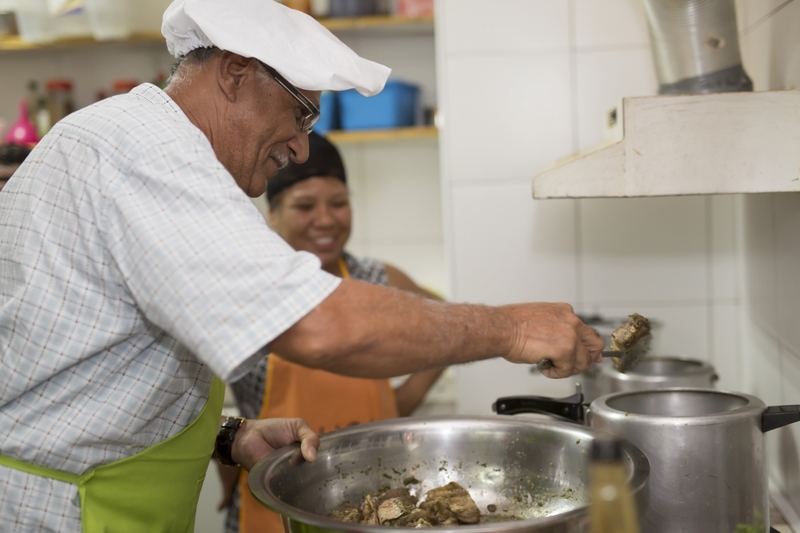 It is common knowledge that the Indigenous peoples of Guyana have very close ties with the environment; their traditional recipes demonstrate how they have used their local resources for years, to sustain their livelihoods. 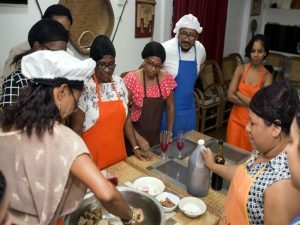 The cooking classes encouraged coastlanders to take inspiration from the Amerindian way of life; sourcing food locally and sustainably, while learning about the history of their country’s oldest inhabitants. Guests received a short introduction from Iwokrama, detailing the relationships we have fostered with communities for over 20 years and the importance of traditional Amerindian knowledge in our operations. 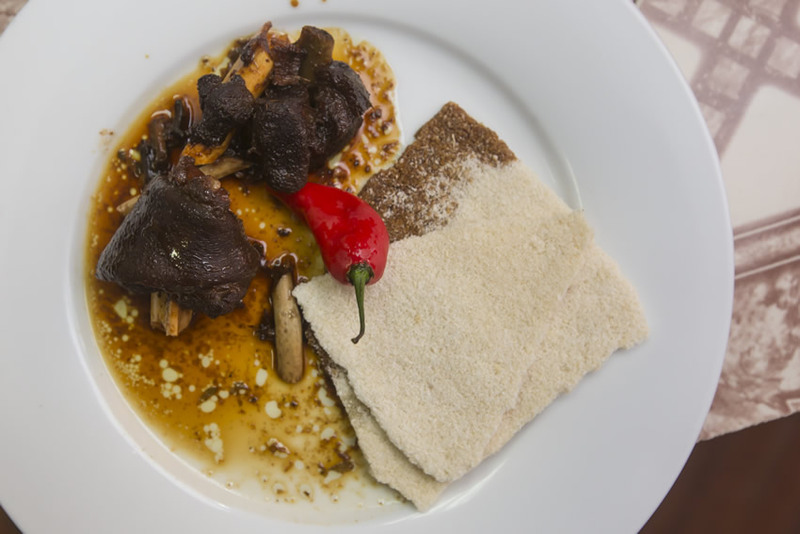 From Tocuma, guests learnt about the history of Amerindian cuisine, the methods of cooking and also the importance of responsibly sourced “Bush meat”. All meat and fish provided in the classes were harvested by Indigenous people on Indigenous lands. To conclude the class, participants received a certificate of completion and will receive the recipes they have learnt in a “coastland” adapted format. Participants can then purchase locally and support local produce when recreating the traditional dishes. All Profits from the event will be re-invested into resources to help develop and support students of Fair View School. Fair View Primary is the only school within the boundaries of the Iwokrama Forest and is a place of learning for just over 100 children from nursery through to Grade 8. Iwokrama International Centre and Tocuma Indigenous restaurant would like to thank all guests for their participation and enthusiasm and would like to wish all of Guyana a Happy Amerindian Heritage month.